William Kemp was an English actor and dancer specialising in comic roles and is best known for having been one of the original players in early dramas by William Shakespeare. Nothing is known of his origins but he is first noted as a performer with Leicester’s Men in May 1585. Kemp’s success by 1598 made him one of the core shareholders in the Lord Chamberlain’s Men (one of the leading theatrical companies of the time) alongside Shakespeare and Richard Burbage and was a sharer in the plans to construct the Globe Theatre. 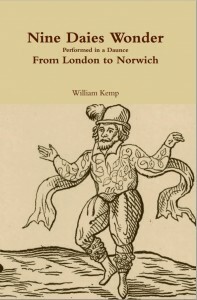 In 1600 undertook his Nine Days Wonder a Morris Dance from London to Norwich an account of which he published as a pamphlet. 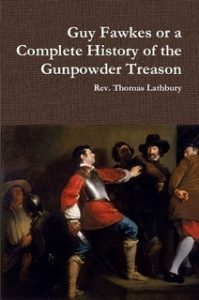 The last definite mention of him is in 1602, but due to a vague reference in parish records, he is thought to have died in Southwark in 1603, penniless.